The walls in your home are one of the main elements that will decide the identity and the style of the living room. Therefore the paint and the decor of the walls are basically the indicators of the specific style that will reflect in the room.Speaking of style, there is a new trend in the world of interior design that is becoming epidemic- The Striped Walls. 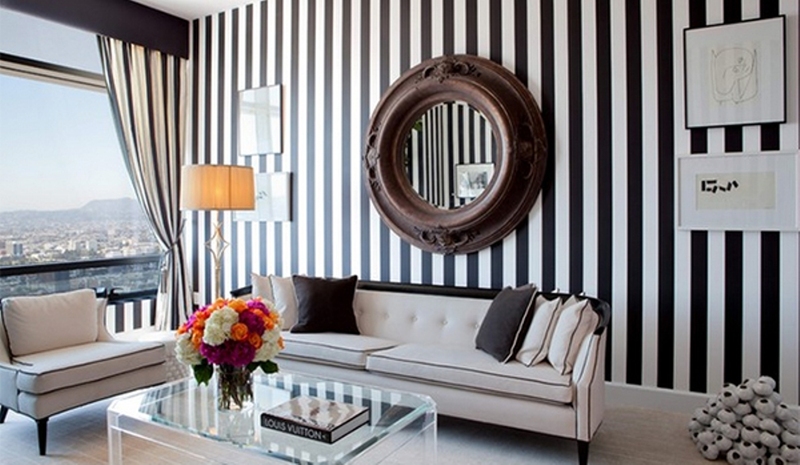 The striped walls in the living room will give a specific elegant and sophisticated accent to the room. 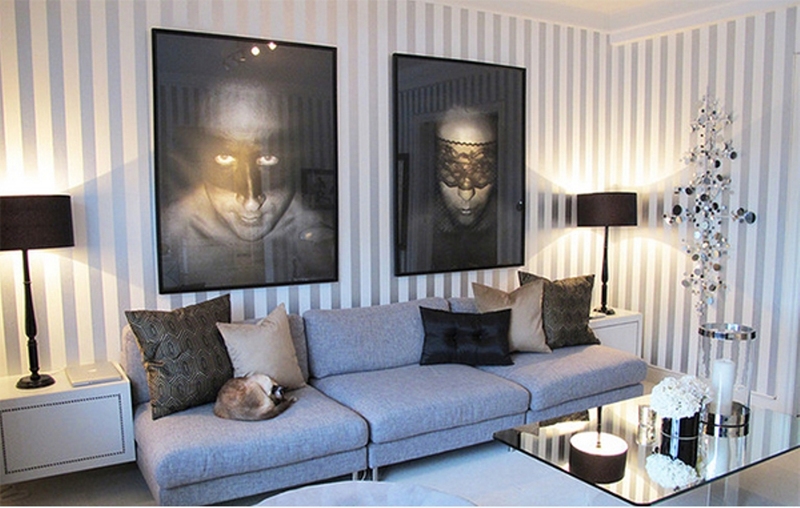 In order to get you inspired we have gathered some cool ideas of stripped wall designs. This is a really daring and modern living room and the main effect is provided by the gray and white stripes on the walls. This living room is reflecting with sophisticated and modern energy , thanks to the uniqueness of the walls. If you want to posses living room that most likely looks like from the covers of Elle Decor, then this is the right example to follow.Ultra sophisticated and modern living room. 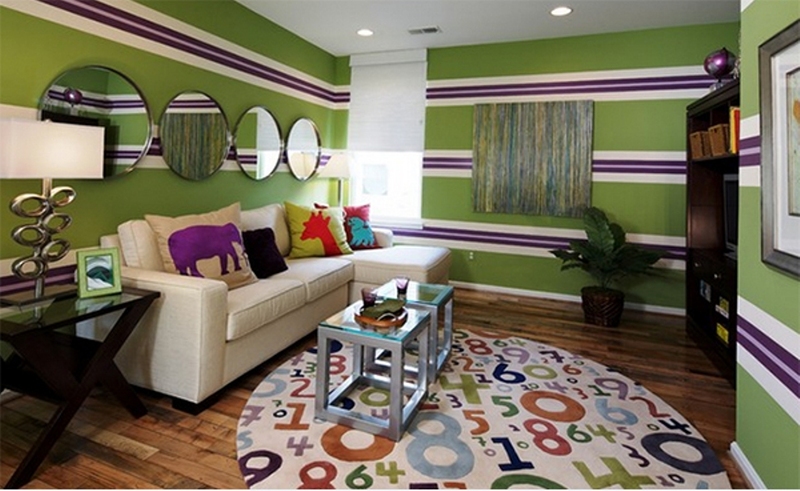 If you are one of the people who feels most comfortable in a colorful and cheerful interior, then you can use this ” childish pattern” in order to create vivid and playful living room. 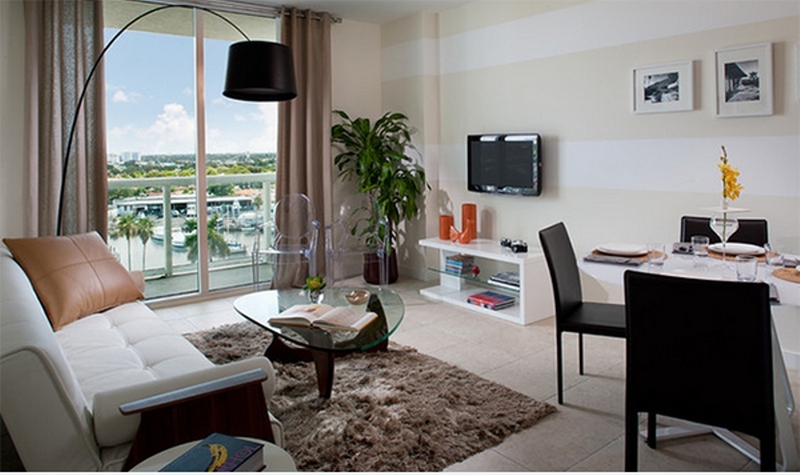 Elegant and sophisticated living room with bold white and beige stripes will provide the room with classy and modern touch. 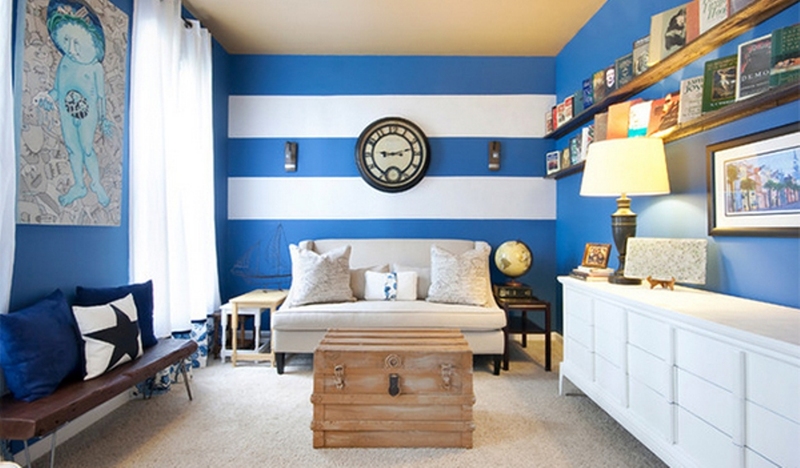 This is an exotic and fresh ambience of the living room with the help of the sailor blue and white bold stripes. True elegance and sophistication will be the main elements in your living room if you use this pattern for your walls. 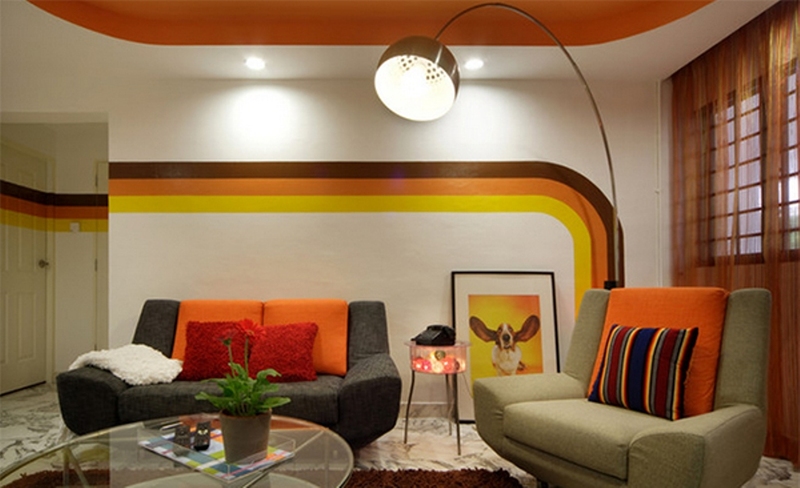 Funky and a little bit retro stripe will provide your living room with cool and urban note.